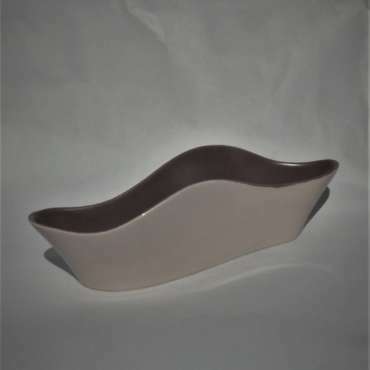 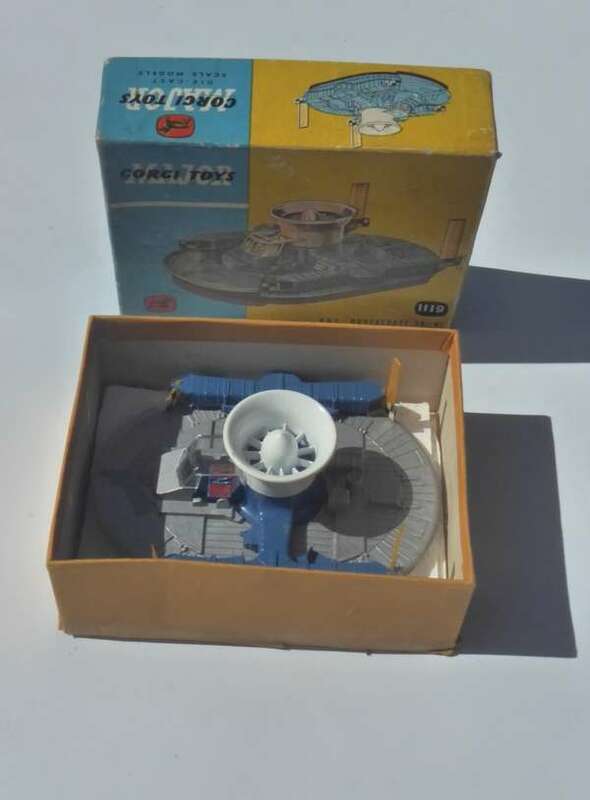 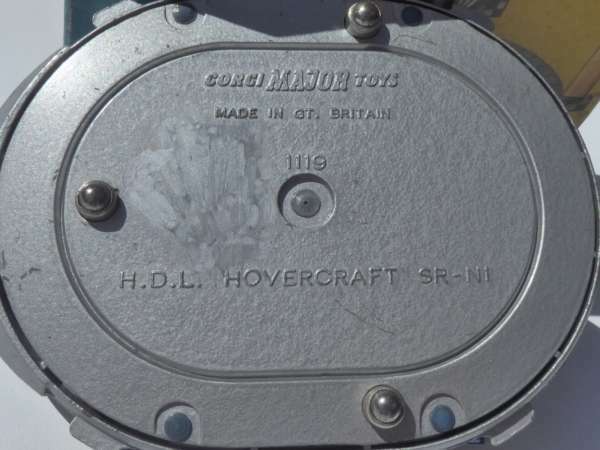 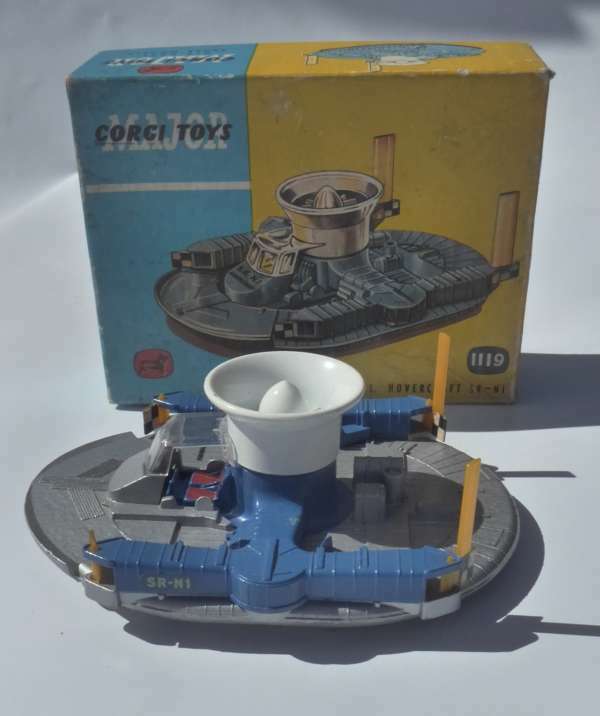 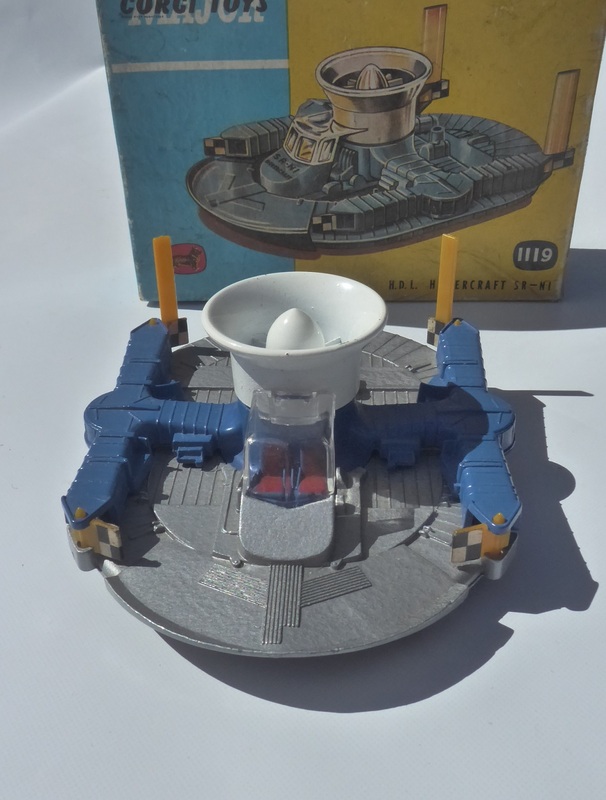 This model Hovercraft was made by Corgi in The Major Toys range, between 1960 – 1962. Ball bearing spring loaded wheels. 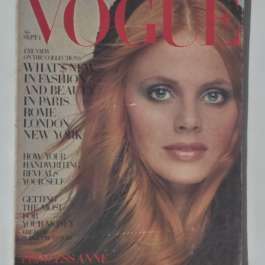 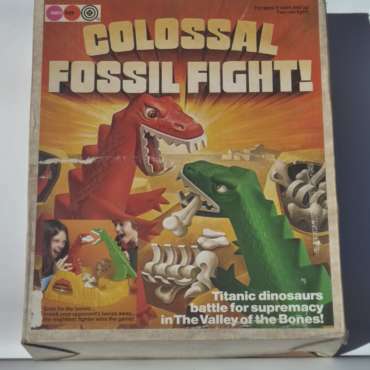 Original box in good condition. 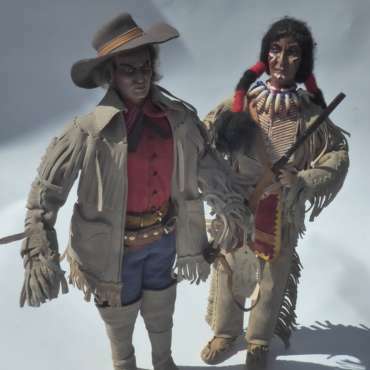 Rare 1980s Handmade Canadian Cowboy & Indian 14″ Dolls With Suede Clothes.